If you know me, you realize I have a strange obsession with the movie and the musical “Rock of Ages”. I just find it hilarious! And … what a great theme for a party! 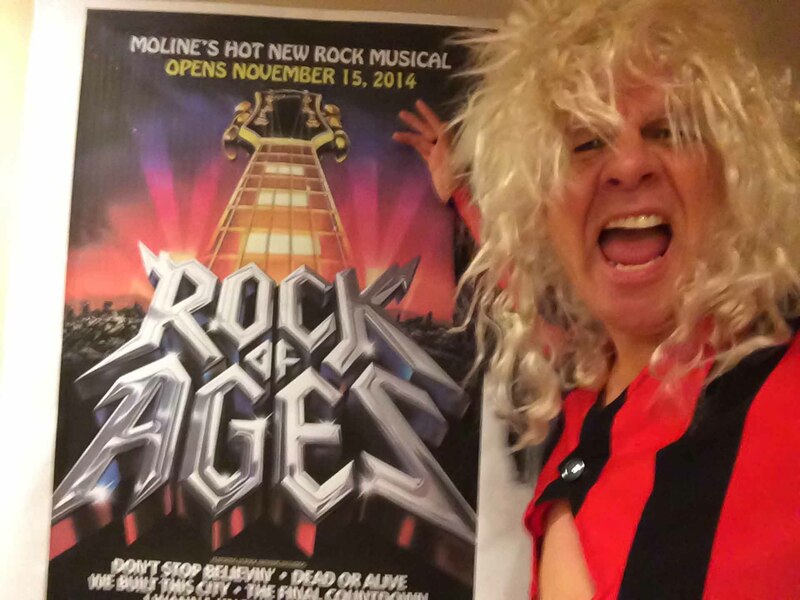 So … welcome to the first annual Rock of Ages party. 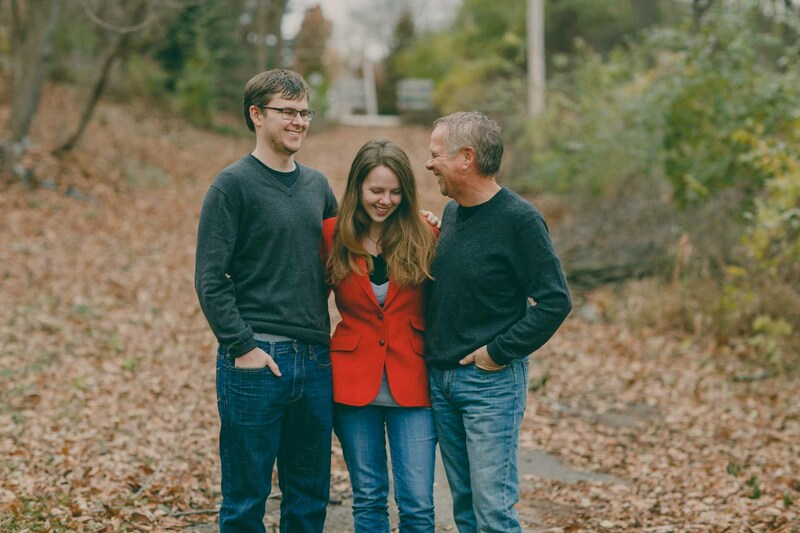 Thanks for Meghan McLaughlin for all the great photos. 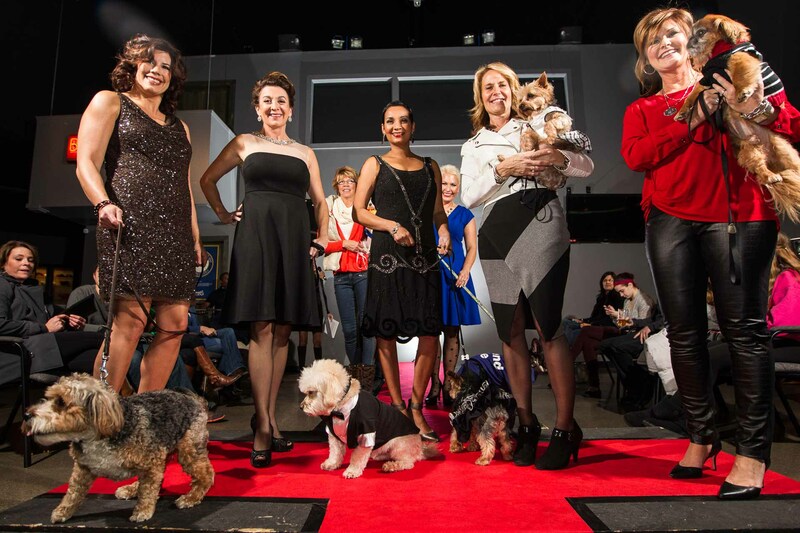 Fashion for Pawz is a great event Pam Ontiveros holds annually as a fund raiser for the Humane Society. It’s a great cause and just a fun evening to see a little fashion, some cute dogs, and great looking models! Here are a few photos of the event.